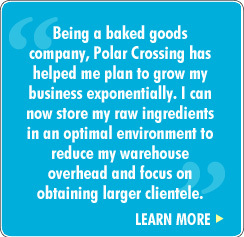 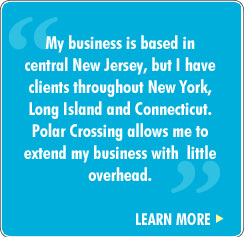 Polar Crossing Serves Many Businesses! 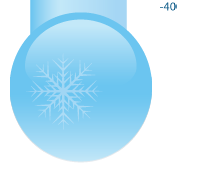 Ice Companies • Baked Goods • Pharmaceutical • Manufacturers • Beverage • Frozen Foods • and More! 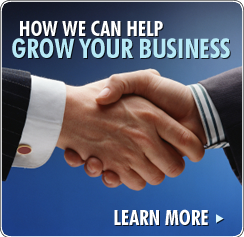 Click here to submit a pick up request!